Get ready! 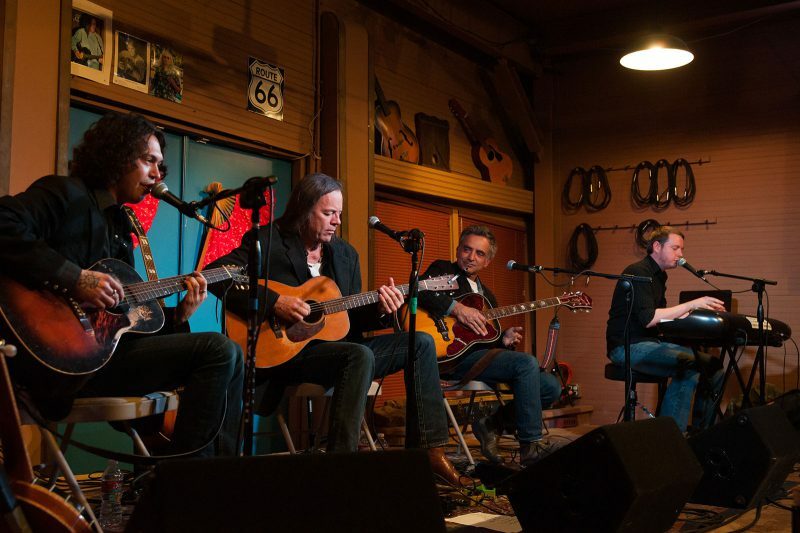 It’s Kevin Welch, Dustin Welch, Michael Fracasso, and John, on the road together this October. Tickets for the Saturday night show go on sale at 11 am Central, Monday Aug. 7. Tickets for the Sunday night show go on sale at noon (Central), Monday Aug. 7.